Clear View has over the last 18 months expanded which has allowed us to complete jobs in Manchester, Leeds, York and further afield. 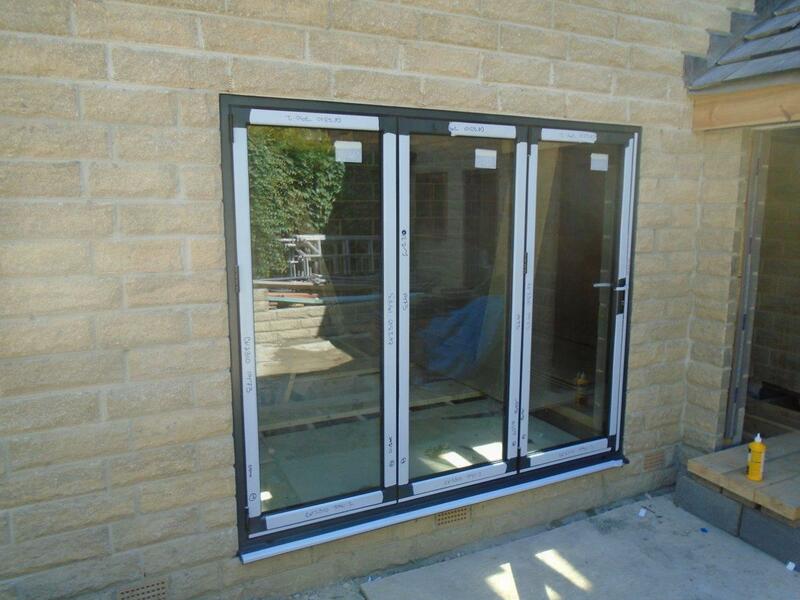 However we still like to help the local community and last month we installed an aluminium Bi-folding door at a home in Holmfirth. As with all our products, we use the very best glazing available to ensure that homeowners can reap the rewards of energy saving benefits. 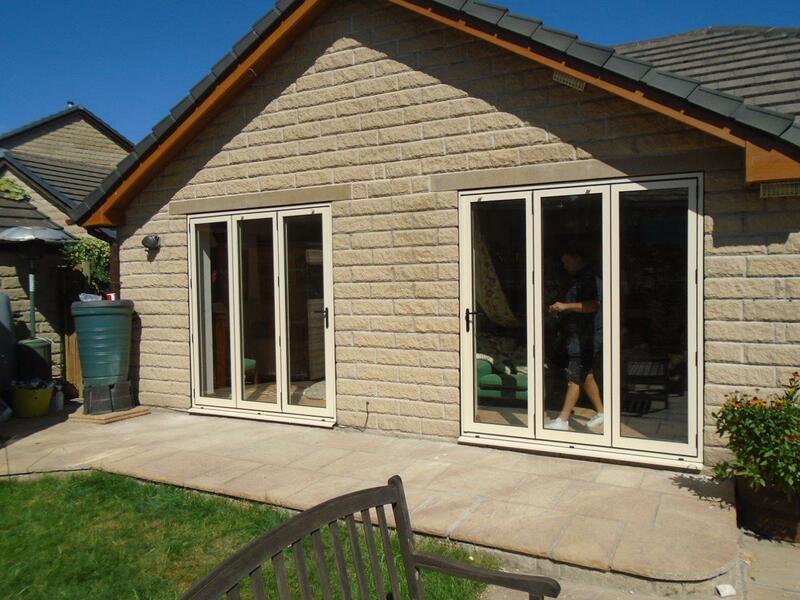 This particular bi-folding doors has a 4mm toughened outer, 20mm argon filled cavity, 4mm toughened low-e inner construction. This is high efficiency glass! Again, quality is a major component of all our work so the doors come with the highest of security levels. All doors, whether bi-fold, sliding or patio, come with Anti-Bump, Anti-Pick, Snap Secure and Kitemarked high security locks as standard. For ultimate peace of mind, the doors also come with a 10 year guarantee. This covers the glass, powder coatings, aluminium and any installation work that has been completed by Clear View. After the doors had been installed, the homeowner was able to take advantage of the appearance of extra living space, feel the benefits of a better internal temperature and much more, much to their delight. 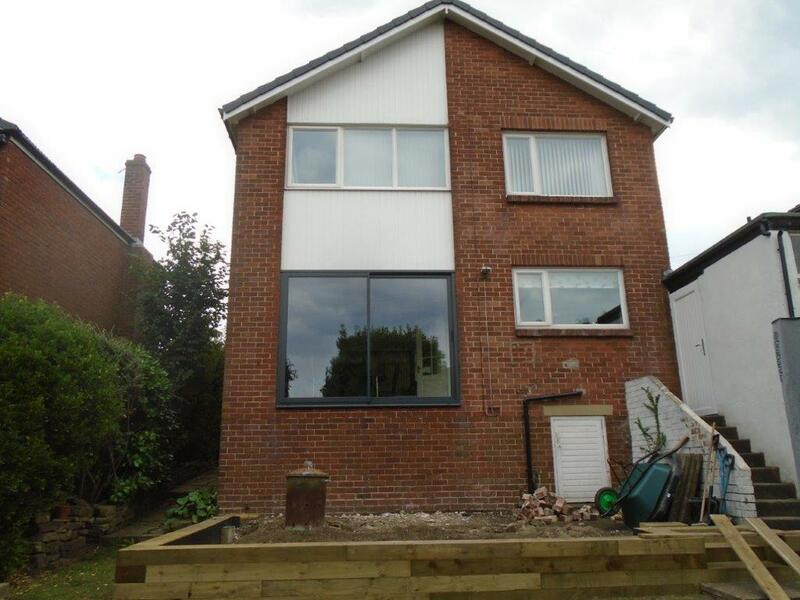 With it coming up to Christmas, you may be considering making changes to your windows and doors in 2015. At Clear View we can help you make stunning features out of your home via the use of curtain walling, or just help reduce energy bills using the highest of efficiency glass. If you would like more information about any of our products, please do not hesitate to contact us on 0800 1357167.